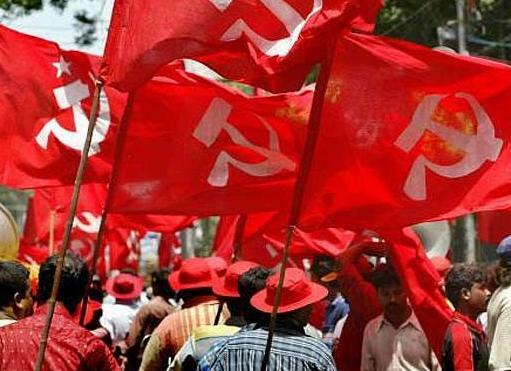 Communist Party of India (CPI) remains the only political party to respond to show-cause notice from Central Information Commission (CIC) issued to six national political parties for non-compliance of CIC-verdict dated 03.06.2013. Otherwise also CPI has always fully responded to all the queries supported with all related documents when put through RTI petitions, even though party does not technically accepts political parties under purview of RTI Act. Just thirteen RTI petitions received by CPI in the year 2013 and two in the year 2014 establishes that transparent political parties do not get extra-large number of RTI petitions. CPI has sought six-month time to reply to show-cause notice citing Standing Committee of Parliament recommending legislation to amend RTI Act to keep political parties out of purview of RTI Act. But it is not at all justified that compliance of CIC-verdict may be delayed indefinitely at will of political parties not honouring verdict setting a wrong precedent for other bodies declared public-authorities by CIC. Political parties like other aggrieved from CIC-verdict should have approached court to challenge CIC-verdict. CIC should not accede to any request for deferring compliance of its verdict. CIC should penalise political parties in every possible manner including imposing maximum penalties and recommending Election Commission for cancellation of their registration apart from allowing an exemplary compensation to petitioners especially when maximum penalty imposable is just rupees twenty-five thousand with no limit on allowing compensation. However de-registering of political parties for non-compliance of CIC-verdict may be effective from01.06.2014 to avoid any hindrance in on-going poll-process for a new Lok Sabha.